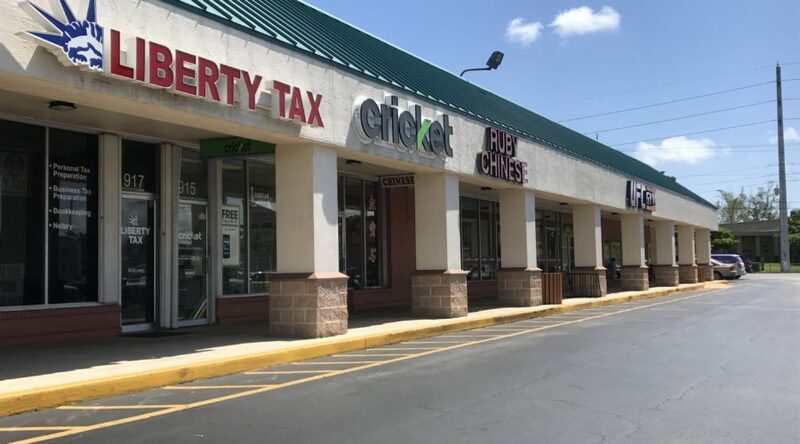 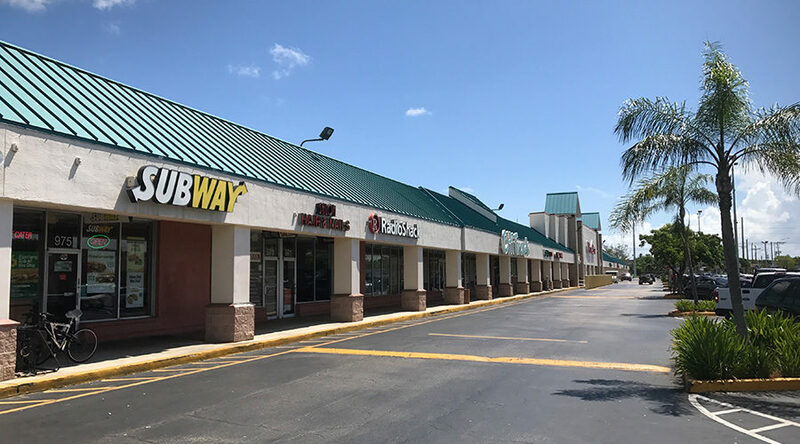 This bustling center located on the NW corner of SW 9th Avenue and State Road 84 is conveniently positioned just east of I-95. 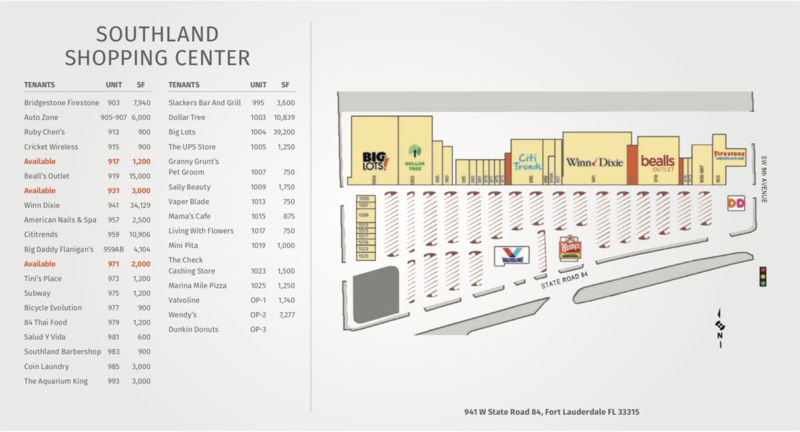 With a combined traffic count of over 60,000 vehicles per day, the center offers convenient ingress and egress to commuters and residents alike. 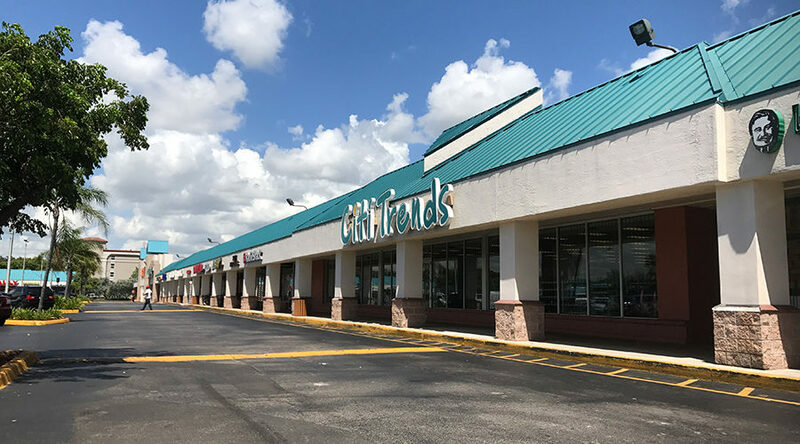 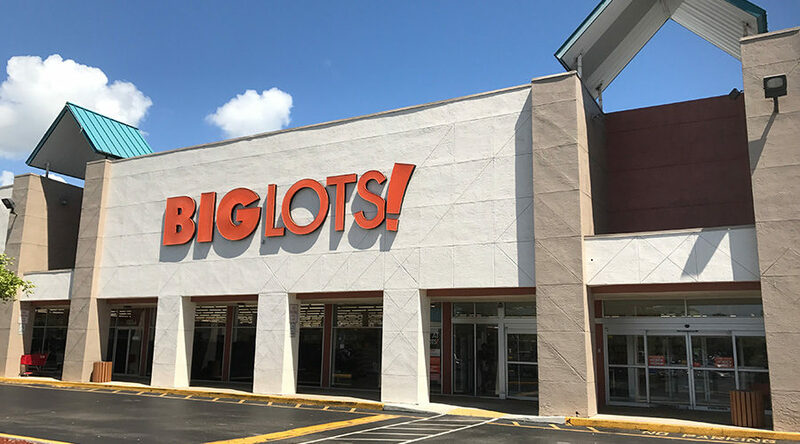 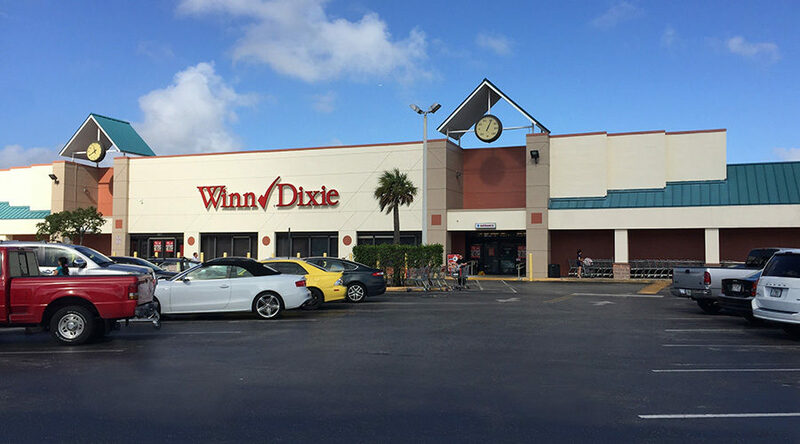 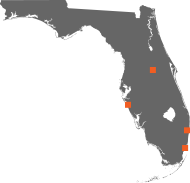 The center is anchored by Winn Dixie and Big Lots and includes notable tenants such as Bealls Outlet, Dunkin Donuts, and Wendy’s.